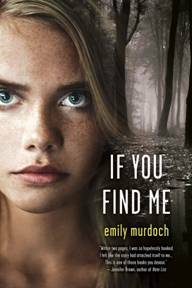 If You Find Me ARC GIVEAWAY LINKS and Insider Surprise! I’m not sure I’m allowed to be posting some of this stuff, but if you don’t tell, I won’t either, winks. First off, THANK YOU to everyone who made my new title and cover reveal such a success! Watching the tweets and retweets roll in, on such short notice, was amazing. Happy tears! So much gratitude for your wonderful efforts, for caring, for helping me out last minute, and for your kindnesses — not only my writing friends, but writers I didn’t know before today, and even complete strangers, jumped in to help! Magic was in the air! I felt buoyed up by kindred spirits, all of us united over our love of books! As some of you know, my cover reveal wasn’t supposed to happen until July 24th. 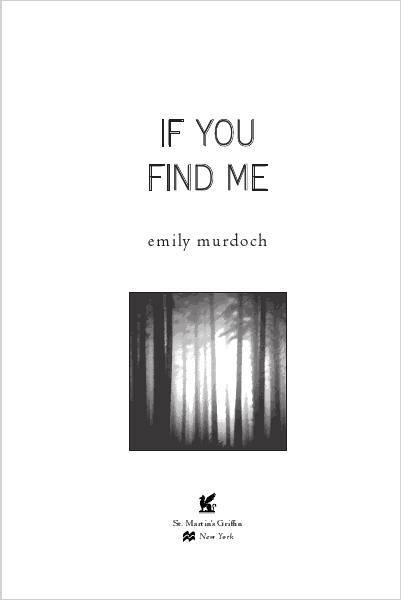 But, someone at the publisher uploaded my cover by mistake. It seems once a cover is uploaded onto amazon.com, it spreads like wildfire. Even I, myself, hadn’t seen the final mock up. Due to a few last minute changes, the cover on Amazon, Shelfari, and other assorted sites wasn’t even the final copy. 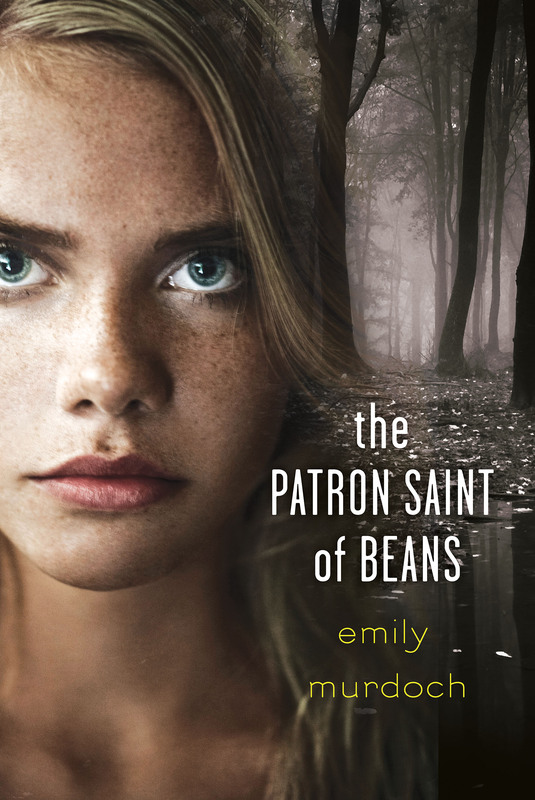 Now, so many of you loved the original title, The Patron Saint of Beans. A few writers even planned to start a letter writing campaign to St. Martin’s asking to keep it. : ) This next cover, for posterity, is for YOU (and you know who you are)! Lastly, I was lucky to get a glimpse of my title page, one of the first pages you’ll see when you open the actual book. I can’t tell you how many times I’ve looked at the cool little griffin icon, or other publishers’ logos/icons, and dreamed of it being on a page of my own book, some day. And even better yet, I have the image to share! Thank you to everyone who made this day so special! All my friends, writing friends, our 2013 debut novels group The Lucky 13s, Mandy Hubbard, Bob Diforio, my agency siblings, everyone! 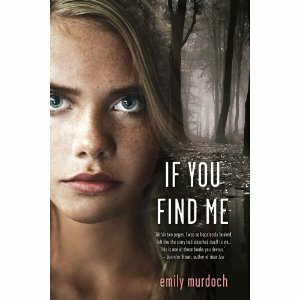 And you do know there are signed ARCs of If You Find Me for you to win, right? ARC Giveaway and Cover Interview written by my agent, Mandy Hubbard! Read about what she thought when she first read IYFM, her offer of representation, how the editor offers went down, etc! ARC Giveaway at Cate’s blog: Going from Nobody to Somebody: COVER REVEAL + Giveaway! I’m surely the richest person in the world, today. Protected: In The Aftermath Of NaNoWriMo. Posted in NaNoWriMo | Tagged: flow, NaNoWriMo 2008, nanowrimo08, Writing, writing fiction, writing in flow | Enter your password to view comments.